for $564,900 with 4 bedrooms and 2 full baths. 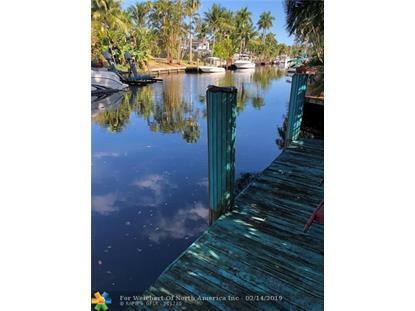 This 1,678 square foot home was built in 1972 on a lot size of 10027 Sqft..
Gorgeous home in the heart of Fort Lauderdale, perfect for boating, lounging by the lavish pool or entertaining those you love. Peaceful backyard where you can entertain your friends and family or spend your weekend relaxing by the pool or by the deck side. 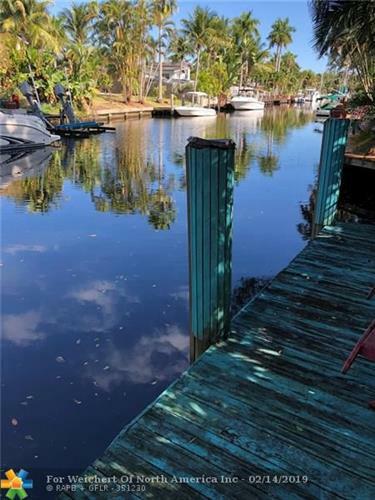 54' of deep water leading to the river with no fixed bridges and ocean access. Lot's of room to build and/or expand, space to park your R/V or boat. With mature trees throughout the property with tons of privacy. So many great features & potential! Call today to see for yourself! Great for a vacation rental. This is a must see!